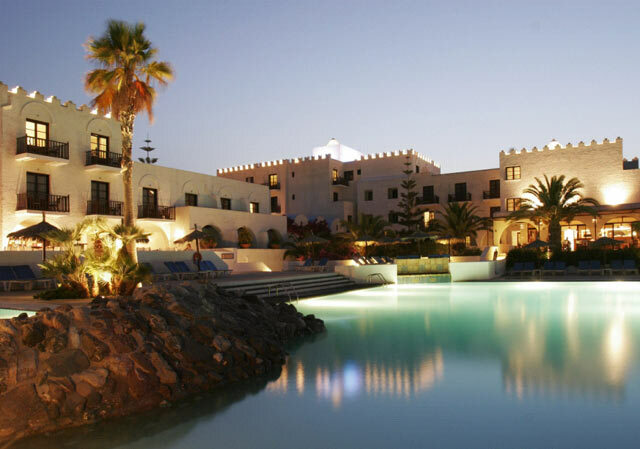 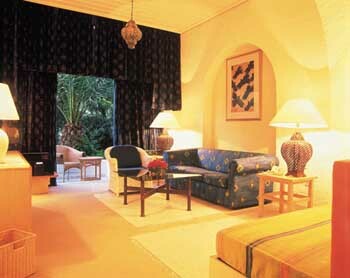 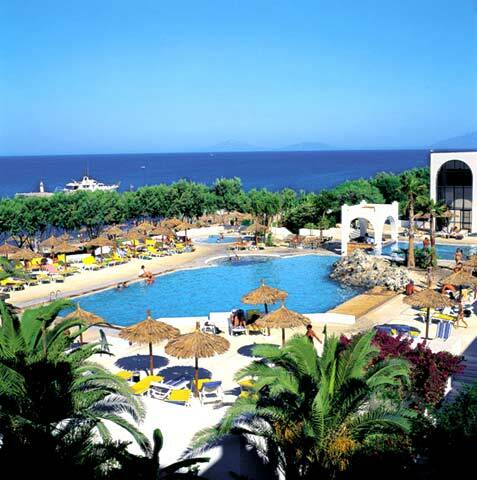 OCEANIS BEACH RESORT is designed to satisfy the highest quality demands of its guests. 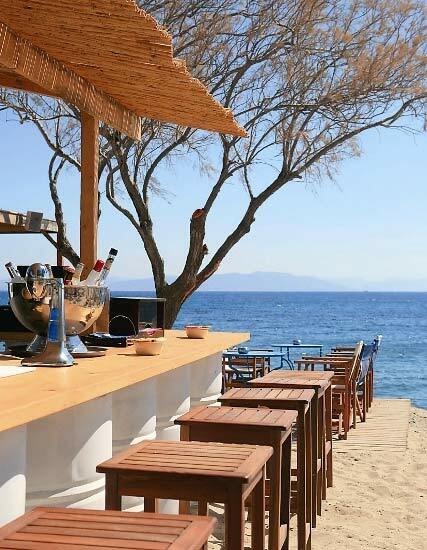 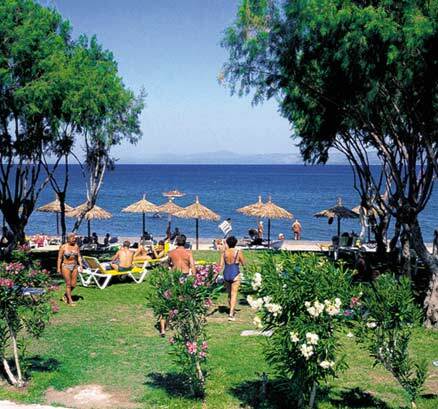 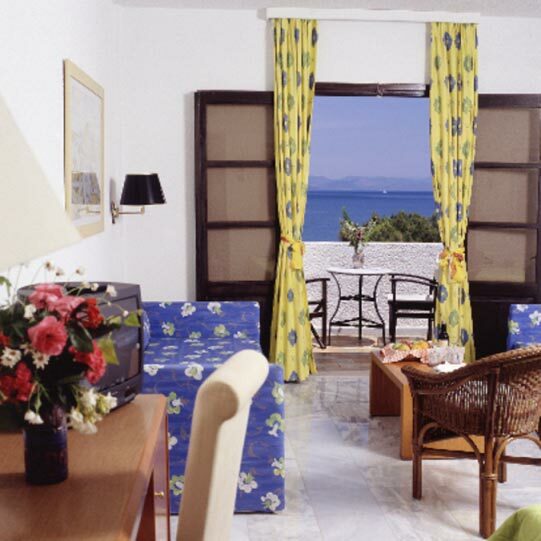 It is set in a prime location on one of the most beautiful beaches of Kos. 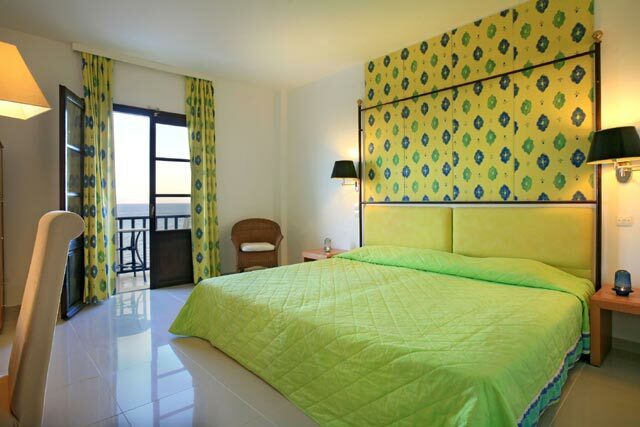 Either for relaxation or sports holidays or even for your marriage at the picturesque church, it provides all comforts for a pleasant and unforgettable stay.